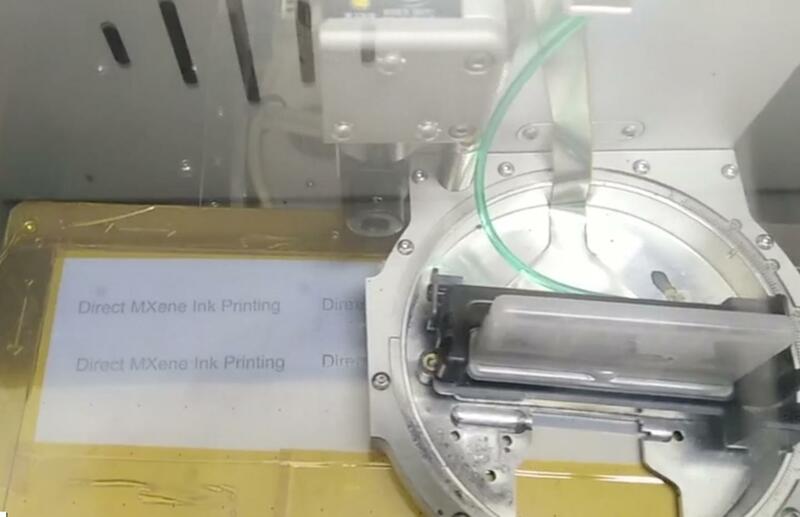 Researchers in Australia believe globally stockpiled sewage sludge could be used to make biosolids bricks, an advance that could boost sustainability in the construction industry. Around 30 per cent of the world’s biosolids are stockpiled or sent to landfill. 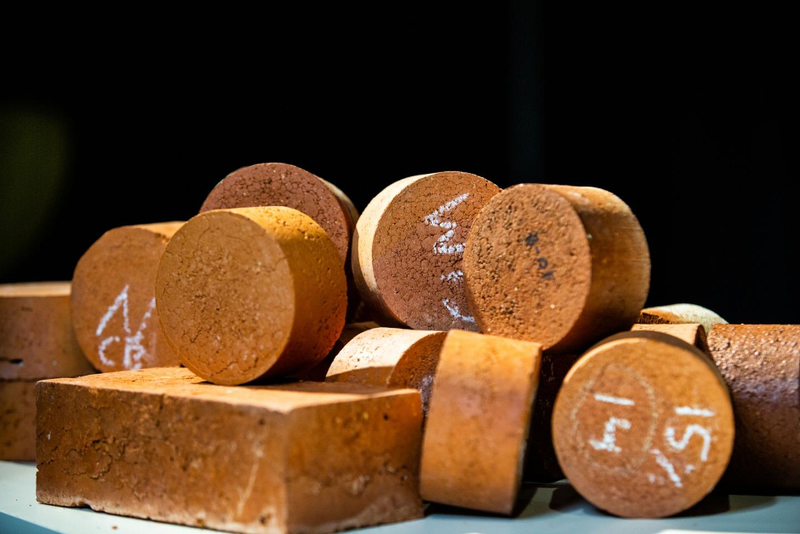 Now a team at RMIT University in Melbourne has demonstrated that fired-clay bricks incorporating biosolids could be a sustainable solution for the wastewater treatment and brickmaking industries. Published in the journal Buildings, the research showed how making biosolids bricks only required around half the energy of conventional bricks. Biosolids bricks also had a lower thermal conductivity, transferring less heat to potentially give buildings higher environmental performance. According to RMIT, the United States produces about 7.1 million tonnes of biosolids a year, the EU over nine million tonnes, and Australia 327,000 tonnes. The study found there was a significant opportunity to create a new reuse market in the form of bricks. About five million tonnes of the biosolids produced in Australia, New Zealand, the EU, US and Canada currently go to landfill or stockpiles each year. RMIT maintain that using just 15 per cent biosolids content in 15 per cent of bricks produced could use up surplus biosolids. Lead investigator Associate Professor Abbas Mohajerani said the research sought to tackle two environmental issues, namely the stockpiles of biosolids and the excavation of soil required for brick production. 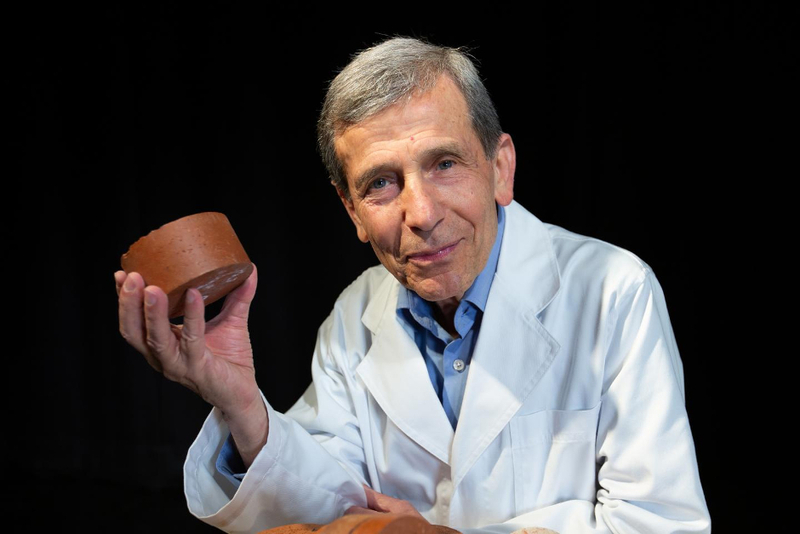 “More than three billion cubic metres of clay soil is dug up each year for the global brickmaking industry, to produce about 1.5 trillion bricks,” said Mohajerani, a civil engineer in RMIT’s School of Engineering. The research examined the physical, chemical and mechanical properties of fired-clay bricks incorporating different proportions of biosolids, from 10 to 25 per cent. 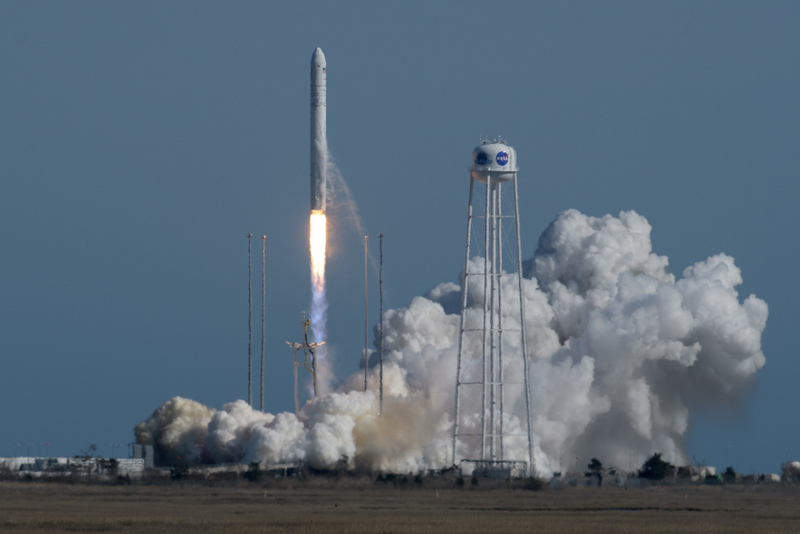 The biosolid-enhanced bricks are said to have passed compression tests and analysis demonstrated heavy metals are largely trapped within the brick. Biosolids can have significantly different chemical characteristics, so the researchers recommend further testing before large-scale production. The research also showed brick firing energy demand was cut by up to 48.6 per cent for bricks incorporating 25 per cent biosolids. This is due to the organic content of the biosolids and could reduce the carbon footprint of brick manufacturing companies. Last week’s poll: Hitachi pull-out – where now for UK nuclear? What temperature are these bricks fired at?